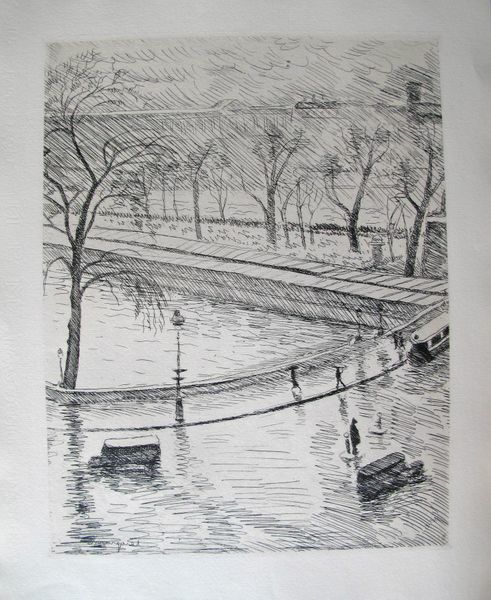 This is a Albert Marquet restrike etching titled “La Seine”. 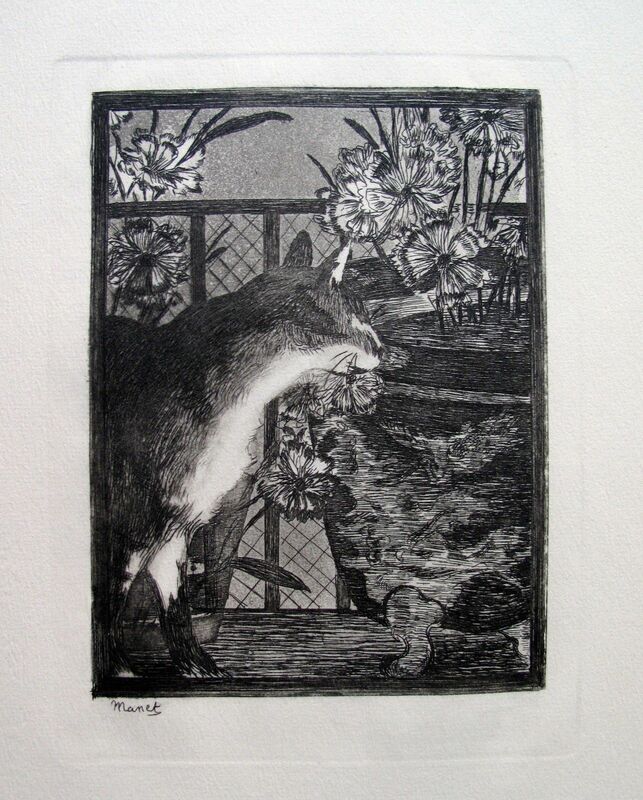 This is a Edouard Manet restrike etching titled “LE CHAT AUX FLEURS”. 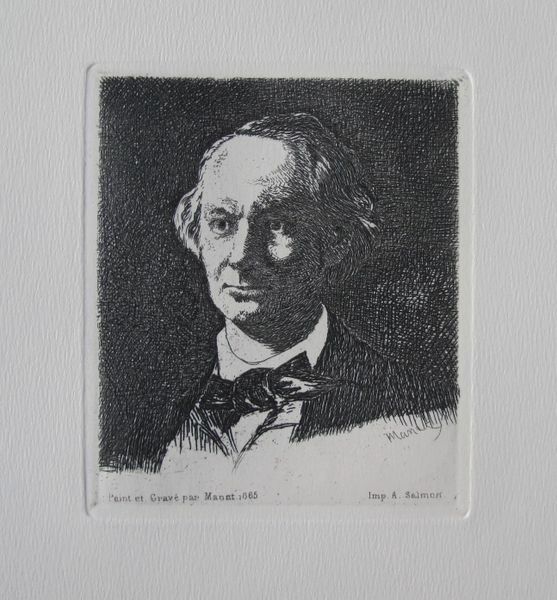 This is a Edouard Manet re-strike etching titled “PORTRAIT OF BAUDELAIRE” or “Charles Baudelaire, de Face”. 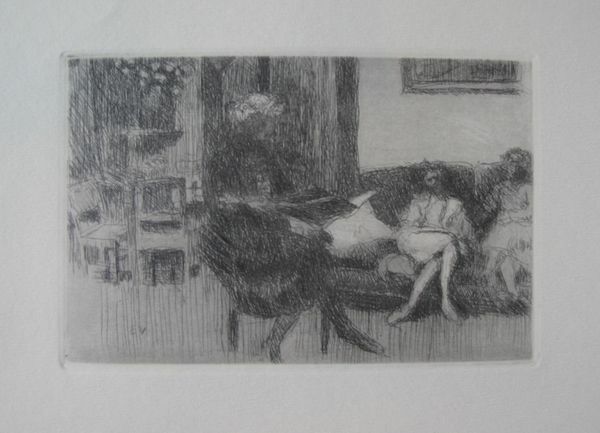 This is a restrike etching by Edouard Vuillard titled “Interieur au Canape ou Soir” (c. 1944). 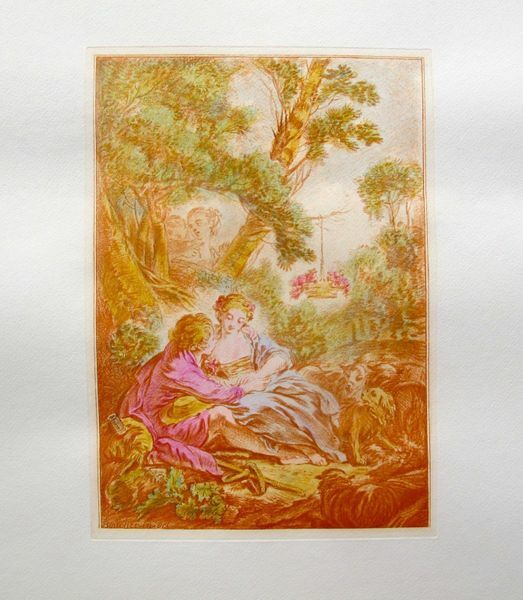 This is a beautiful hand colored etching, by Francois Boucher (French, 1703-1770)? 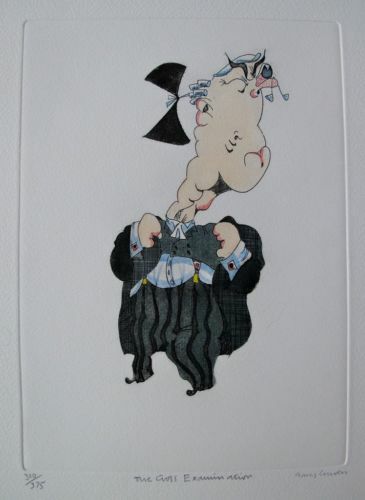 titled “In October”. 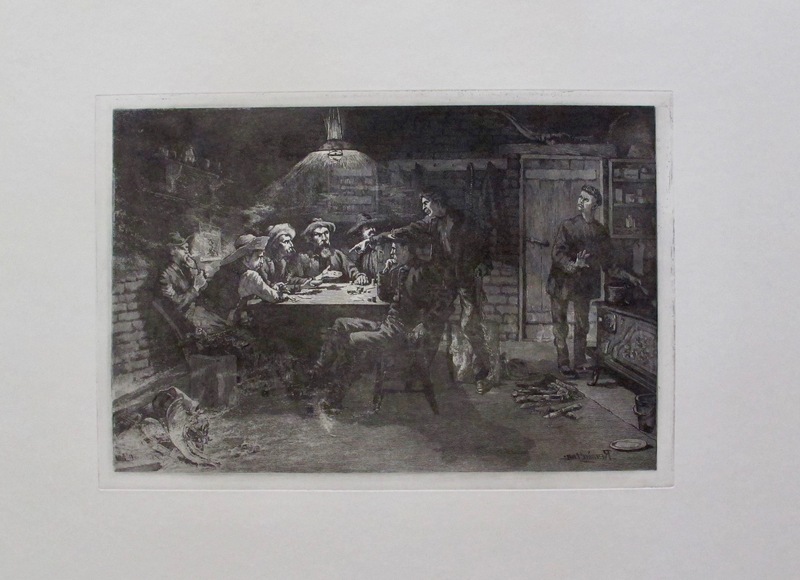 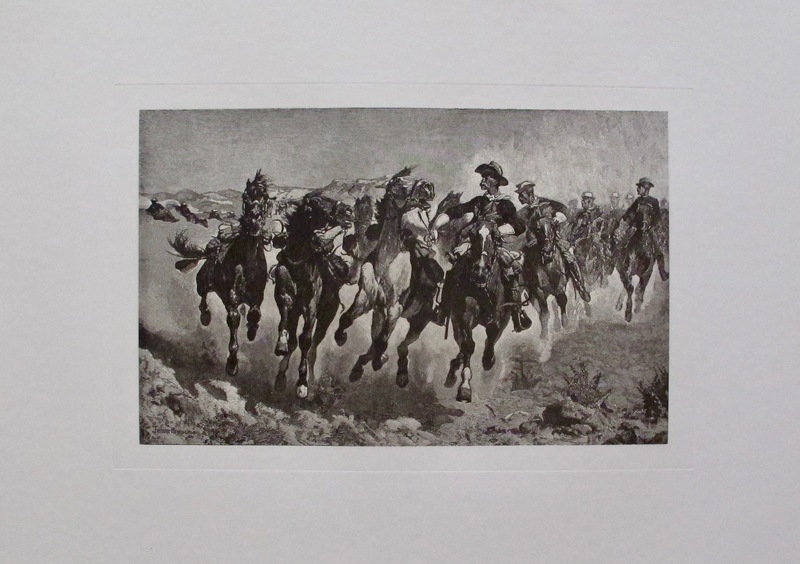 This is a limited edition hand signed etching by Gary Craven titled “THE CROSS EXAMINATION”. 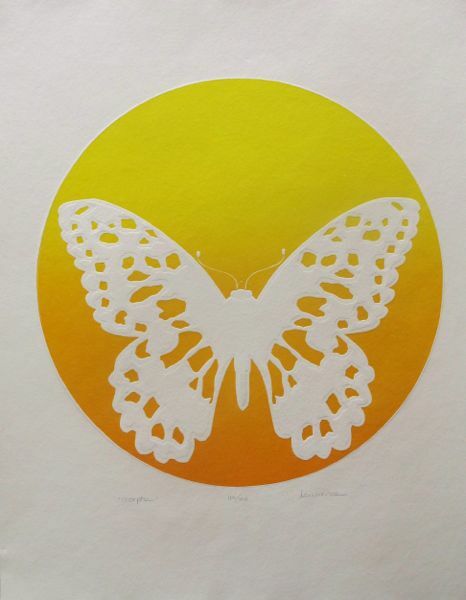 This is a limited edition hand signed etching by Stephen Lawrence titled “MORPHA”. 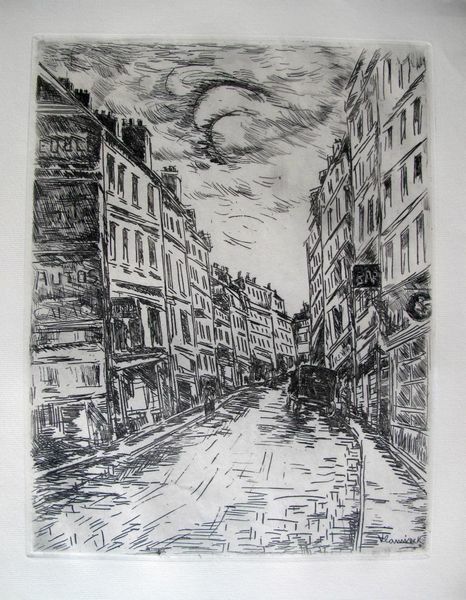 This is a restrike etching by Maurice Vlaminck titled “Glaciere Road” (c. 1937). 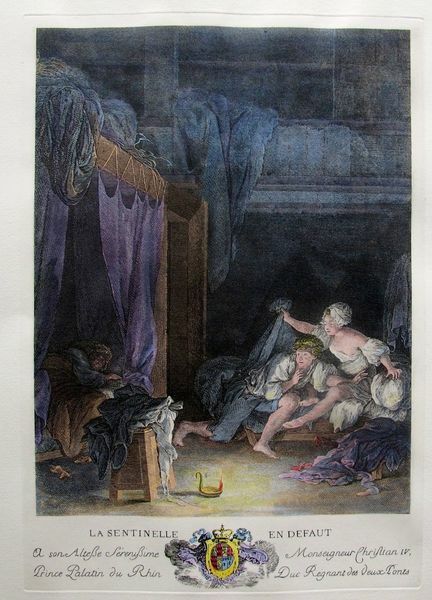 This is a beautiful hand colored etching, by Nicolas Delaunay (French, 1739-1792)? 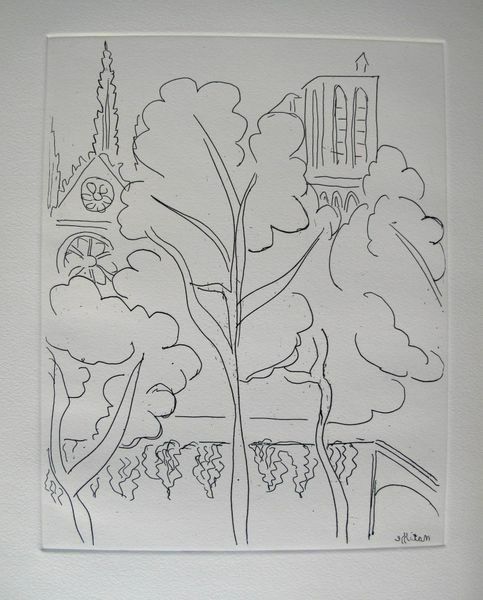 after Pierre Antoine Baudouin (French, 1723-1769)?, titled “La Sentinelle en défaut”.